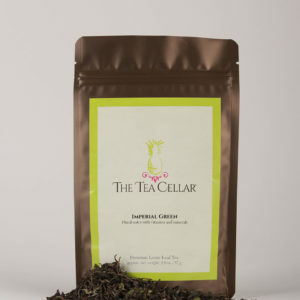 Our premium grade Black Assam BOP, broken orange pekoe, loose leaf tea delivers an exceptionally satisfying cup of tea. 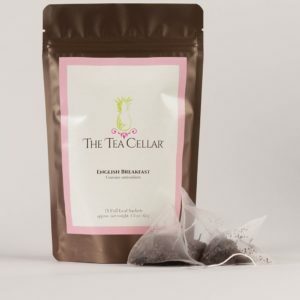 Our customers make it their go-to black tea and claim it a favorite both hot and iced, with a meal or by itself! 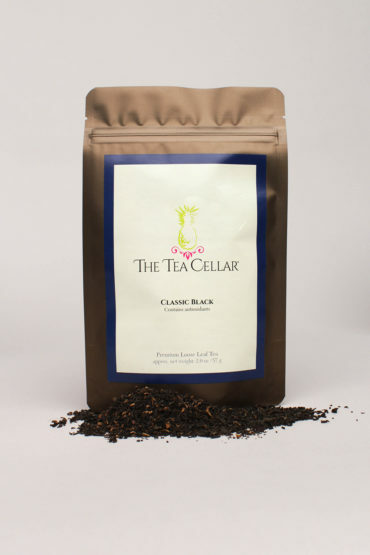 Our Classic Black tea is selectively imported from our family-owned partner tea estate in India. 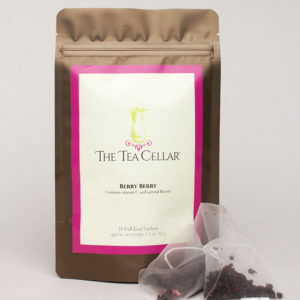 Suggested pairings: most meats, chocolate, and spicy dishes. Add milk, sweetener, or lemon. 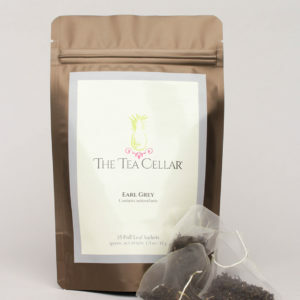 Ingredients: Black Assam tea leaves, fermented and oxidized. Unblended.